From the 7-13 September, Chimney Fire Safety Week takes place providing a timely reminder to make sure that your chimney is ready for the winter months ahead. 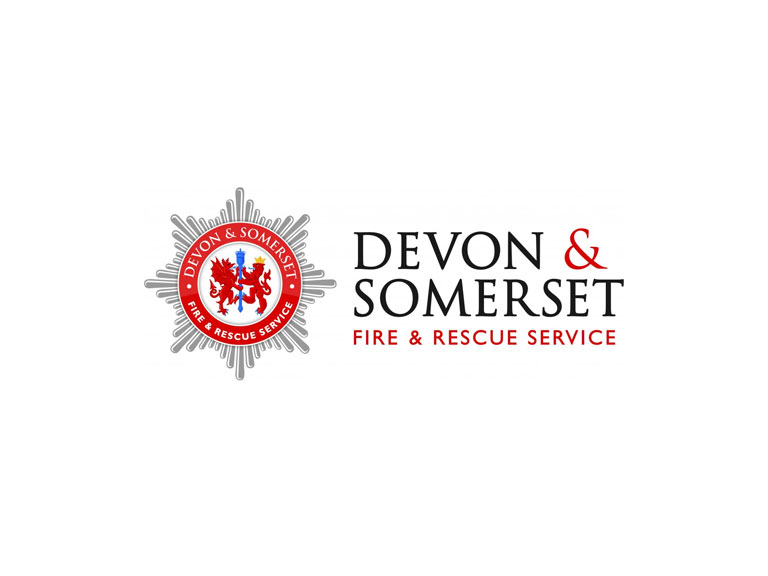 Devon & Somerset Fire & Rescue Service are supporting this Fire Kills campaign by encouraging householders to ensure their chimney is safe and swept by a registered chimney sweep. Marc adds: “Latest statistics show that there were 6,000 chimney fires in England in 2013/14, but most chimney fires are preventable.